,LTD OUR SERVICE NO MATTER WHAT YOU NEED , WE WILL TRY OUR BEST TO SERVICE ROE YOU WITH MY HEART AND SOUL. OUR PRODUCT IT IS WORTH MENTIONING THAT WE ACCEPT ANY CUSTOMIZED PRODUCT YOU NEED . CONTACT US AT WITHOUT HESITATION IF YOU ARE IN GREAT NEED OF PROMOTIONAL GIFTS. Opening wine in 6-8 seconds with gentle push of a button, can open over 80 bottles continually for full charge batteries. Designed for home and restaurant use, its decent shape makes it a perfect gift for your friends and families. Deal with Extra Long Cork: Most wine opener on the market can only deal with 40-45mm cork while many well-known brand wine is with extra long cork. 3. We have factory under international sales office ,we have 8 engineers to support you OEM ODM . 4. 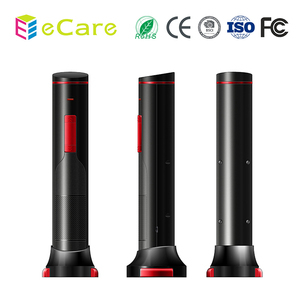 We provide high quality service after sale ,any quality complain,we follow customer first guide line ,we will try our best to support you reduce the lost . 2. When you have quality issue ,we discuss friendly first ,we will follow customer first criterion . It requires very little force, easily removes stubborn or fragile corks and doesn't hurt corks. 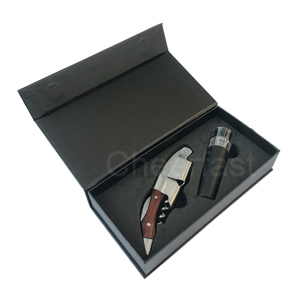 (4) This rabbit wine opener is meticulously designed, so as to satisfy even the mostdemanding wine tasting needs. Our products have been exported to more than 20 countries and areas in America, Europe and Southeast Asia. 3.A bottle opener is a device that enables the removal of metal bottle caps from bottles. More generally, it might be thought to include corkscrews used to remove cork or plastic stoppers from wine bottles. 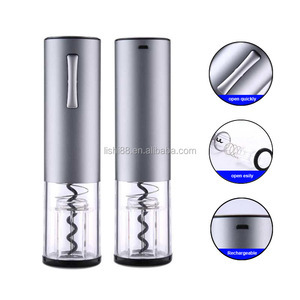 More generally, it might be thought to include corkscrews used to remove cork or plastic stoppers from wine bottles. 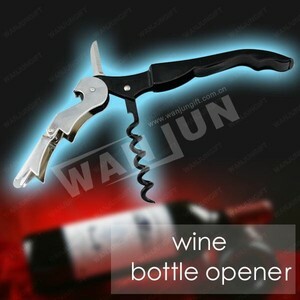 Alibaba.com offers 29,290 wine bottle opener products. About 67% of these are openers, 10% are bar accessories, and 6% are bar sets. A wide variety of wine bottle opener options are available to you, such as eco-friendly, stocked. You can also choose from stainless steel, iron, and aluminum alloy. As well as from bottle openers, wine openers, and can openers. And whether wine bottle opener is free samples, or paid samples. 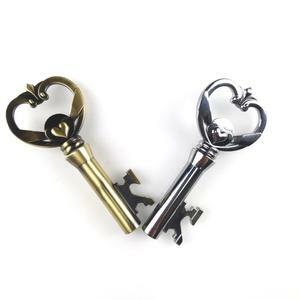 There are 29,099 wine bottle opener suppliers, mainly located in Asia. The top supplying countries are China (Mainland), India, and Hong Kong, which supply 97%, 1%, and 1% of wine bottle opener respectively. 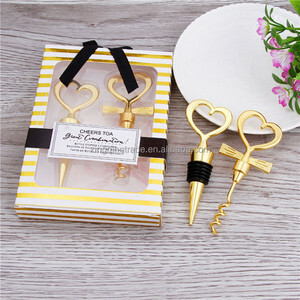 Wine bottle opener products are most popular in North America, Western Europe, and South America. You can ensure product safety by selecting from certified suppliers, including 4,321 with ISO9001, 1,504 with Other, and 485 with BSCI certification.